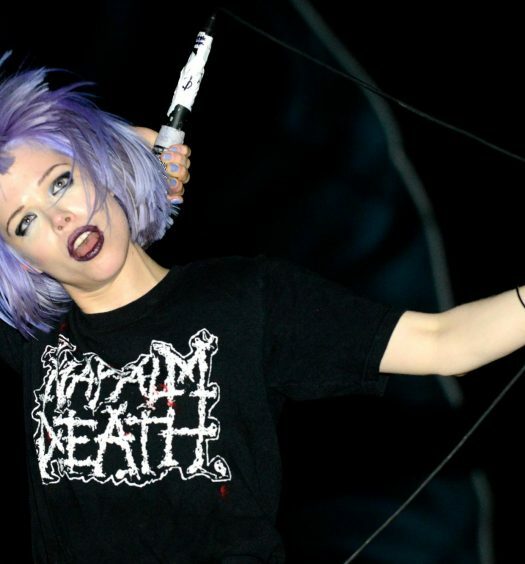 It’s that time of year when music festivals begin releasing their star-studded lineups, and Movement Music Festival has just contributed its full phase one lineup to the public. All set up to take place from May 28 to May 30, the three-day spectacular celebrates its 10-year anniversary with legendary German electronic group Kraftwerk as its headliner. Other notable DJs and music producers that will be taking the stage include but are not limited to Project 313, Kevin Saunderson and Carl Craig. 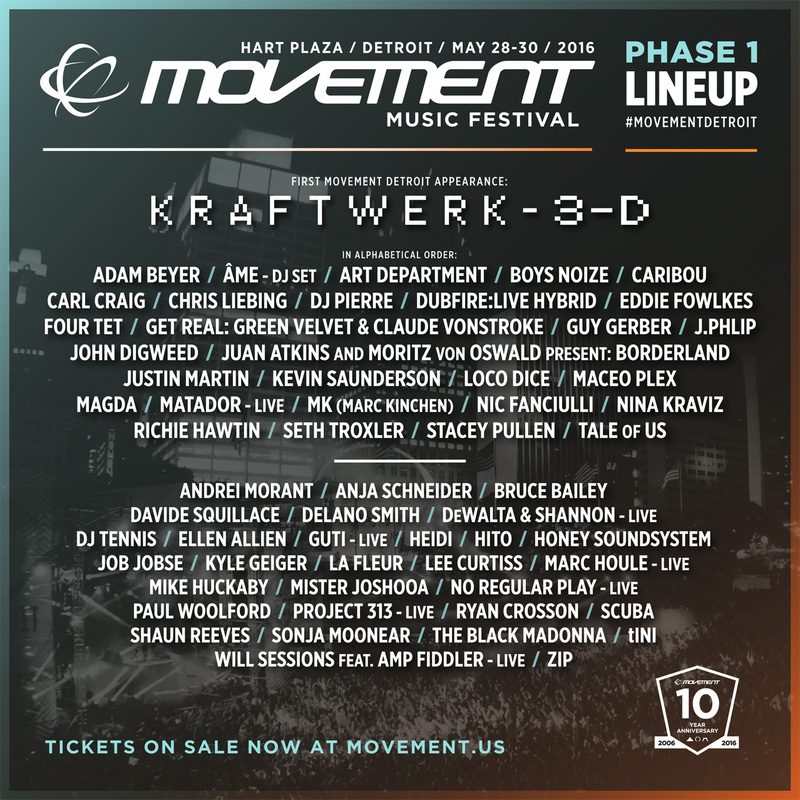 Taking place in Detroit – known as one of the founding fathers of techno – what has been revealed of the lineup for this festival heavily consists of a fresh, upbeat underground sound which will easily please fans. There are still multiple phases of the Movement lineup to be revealed, so be sure to keep an eye out for more information regarding the greatly anticipated festival.